As I have announced already, I will going to benchmark various aspects of WordPress and plugins used. 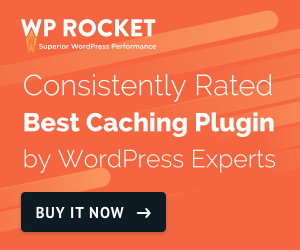 Before I proceed publishing benchmark results I am working on right now, I want to describe the benchmark setup I will use, WordPress versions and plugins that will be installed. So here is the test environment. After inserting all posts, with no plugins activated, I measured the size of databases for all 3 WP installations. WP 2.8 has significantly larger Options table mostly due to the new transient settings and new feeds format. I will post another similar chart after all the tests are done. And here is the list of installed plugin on all 3 test WordPress version. GD Press Tools is always active an all test blogs and with this plugin, and benchmarking code added in it (only for these tests, it will not be added as a standard plugin feature) all measurements will be taken. All tests will be done on localhost setup on MS Windows Vista SP2 64bit with XAMPP 1.7.1. So, now you have all the basic facts, and expect first post with benchmark results in the next 3-4 days.